Tecnico Football Coaching exists to give every child the very best start in football and to provides a range of training sessions for all children from 18 months to 16+,. The training programme approach provided is ideal for players who are beginners regardless of ability and age and have an interest in football and would like to get started and would like to join our teams or those currently play in a team and are looking for something extra to improve their game in a safe and professional coaching environment. 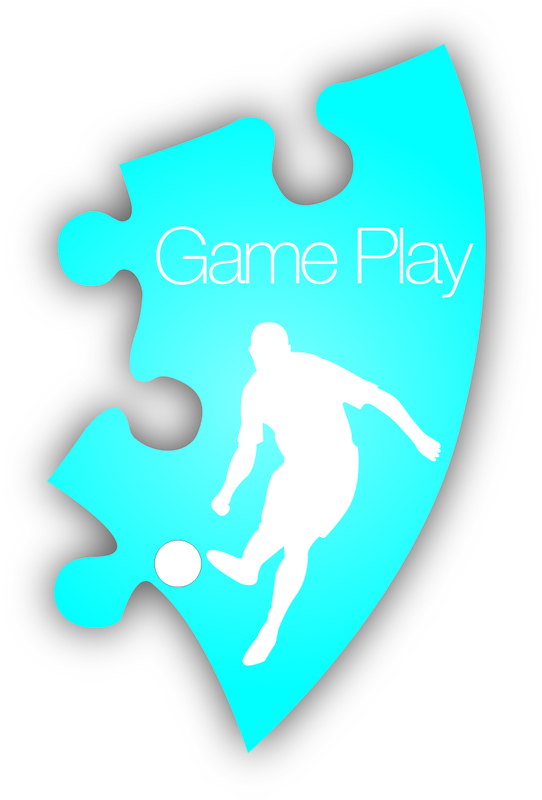 Each session is designed to accommodate the players needs and help them progress to become a better player. 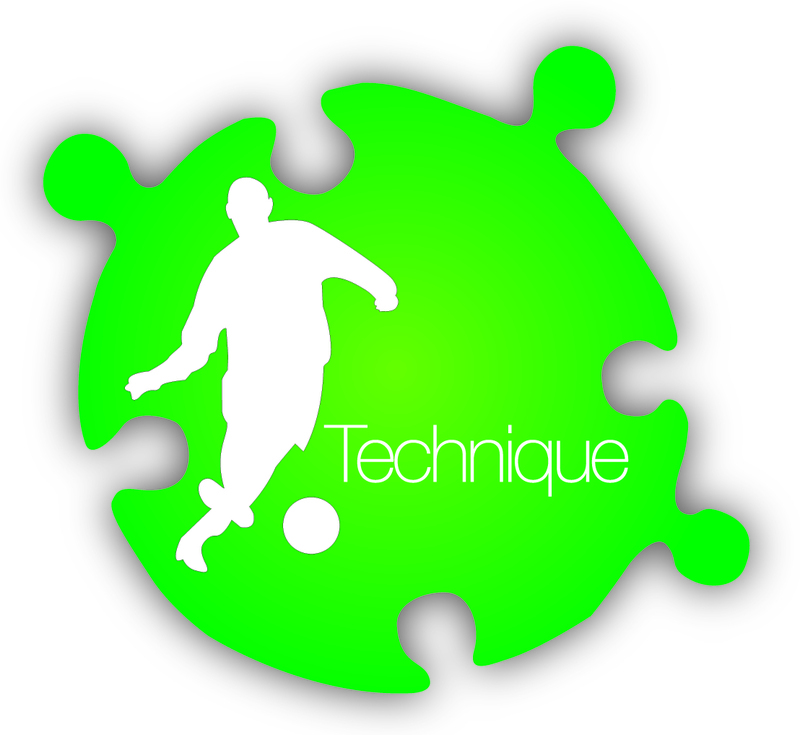 We believe that a player’s technique and technical development is the most important aspect of football through our coaching development and academy programme and believe every committed player will benefit from being a part of the Tecnico Coaching approach, irrespective of whether or not they progress into a professional club. Little-Strikers classes have been carefully planned and structured to develop children thus ensuring a fun filled activity with family learning being the focal point of all sessions. We work in nurseries, pre-schools, children centres as well as our private classes within the area using our Little-Strikers programme. This promotes a fun environment where play is at the heart of learning. It encourages practice, pride of accomplishment, discipline, self-confidence, social inclusion, speech and language development, fundamentals of movement and ball manipulation. ensuring the child learns through the development stages of the EYFS. The EYFS sets the standards for development, learning and care of children from birth to age five. Working through these building blocks your child will develop through the programme learning football skills for passing, turning, dribbling, shooting, catching, throwing and play giving your child every chance of making a successful transition to our football development programme by school age. 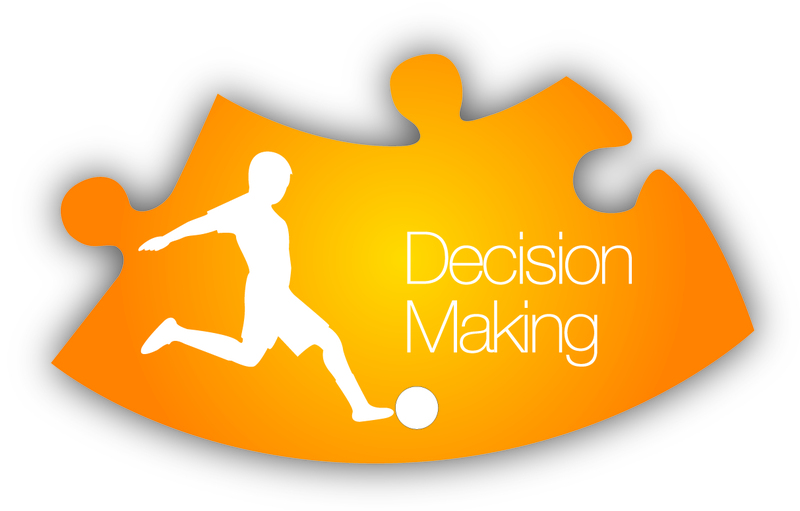 Our Academy sessions are specifically designed for committed players who want to develop and aspire to make the step from grassroots football and our elite younger players or older players who collectively have consistently demonstrated the right level of capability to benefit from coaching techniques relevant to the Tecnico approach and play regular football to a high standard at local junior clubs or professional academies. We believe every player will benefit from being a part of the Tecnico Coaching irrespective of whether or not they progress into a professional club. Tecnico Coaching believe in futsal and the impact it can have on a player’s development and is a core stepping stone for players to progress to trials with professional academy set-ups and to recommend & initiate trials for players showing the potential to demonstrate their talents. Coaching techniques are structured & designed specifically to enable a player to grow in stature, building upon the Tecnico approach of being comfortable & confident in possession alongside being able to make the right decisions when the situation arises. Players develop at different stages and often need extra coaching. To truly become a world class player, you need to work tirelessly throughout your career, aiming to improve at all times. To be an elite performer or athlete it takes deep & meaningful practice x 10,000 hours over 10 years = World class performer. Purposeful practice was the only factor distinguishing the best from the rest. At Tecnico Coaching we know that private, one-2-one coaching is the ideal way to perfect your technical skills and ability and improve your overall game, allowing the recipients to gain that extra advantage over the competition in a private environment so the player can be coached and developed at a pace that is suitable to them without the outside influences or even distractions of other players BUT more importantly it allows ANY Player of ANY Age the chance of perfecting their skills and raising their self confidence in a professional environment under the individual supervision of one of our fully qualified coaches. 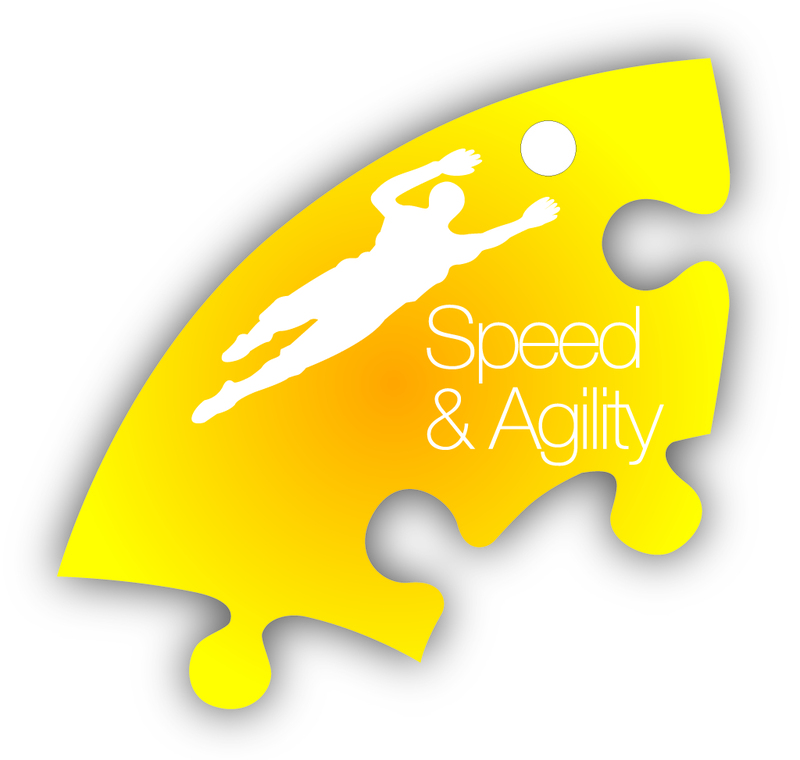 At Tecnico Coaching, not only will we look at developing the strengths of your child, but most importantly, addressing the weaknesses in their game by producing a structured training programme to give positive and lasting results by teaching them the way using our unique How, When, Where and an understanding of Why programme. The Tecnico Coaching GIRLS Football Development is a unique and exciting weekly football training programme for females aged from 6 upwards who have an interest in entering football and want to receive the skills and experience from basic to advanced training from experienced FA Qualified coaches who will focus primarily on the player and their best interests. We operate a fun & friendly relaxed training environment and concentrate on building confidence while executing a variety of practical ball work, general fitness and learning the game of football. All players will be welcome irrespective of Age, Ability and Experience. If you’re an experienced player or even if you have two left feet and can’t even kick a football, come and join us. An integral part of the female player pathway from the Girls Development Centre for players to progress through to female squads in their age groups and to compete in a league. The only way to join a team is to get training with us and start your child’s football journey today!